Now Open! Experience the best of Las Vegas luxury apartment living at Level 25 at Oquendo. 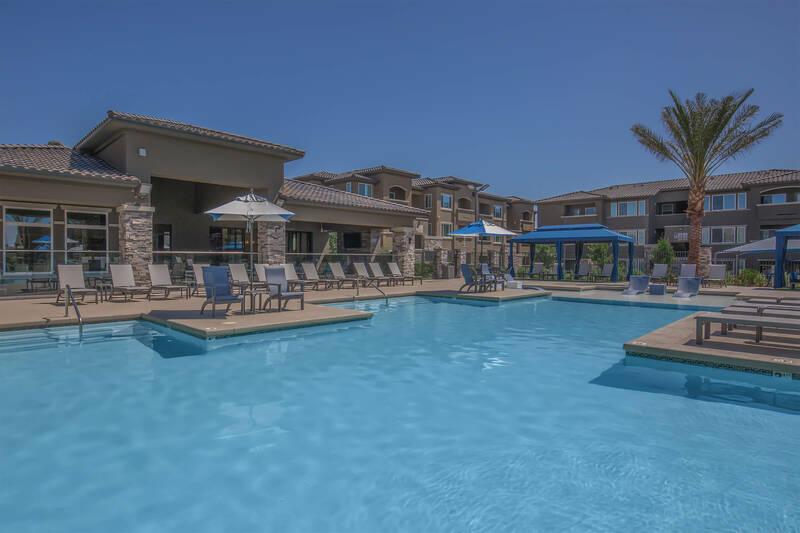 Our brand new community is perfectly situated in Spring Valley, Nevada placing you near all the upscale shopping, dining, and entertainment you desire. We're just minutes away from the I-215, giving you easy access to all of Clark County’s attractions, including Wet’n’Wild Las Vegas, Rhodes Ranch Golf Club, and the famous Las Vegas Strip. Here at Level 25 at Oquendo, our one, two, and three bedroom apartment homes were designed to be the highest quality available. With seven floor plans to choose from, we have the perfect fit for your lifestyle. 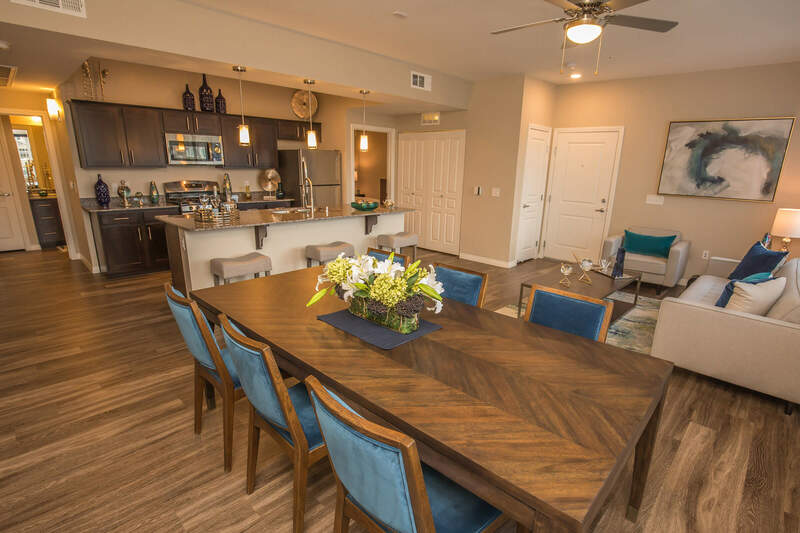 Each residence is filled with amenities that add to its overall appeal and style, such as high ceilings, luxury plank style flooring, extra storage, and spacious walk-in closets. You will love living with your spacious patio or balcony, and preparing your favorite meals will be effortless in your deluxe kitchen with granite countertops. Enjoy environmentally friendly living including LED lighting, tankless water heaters, and smoke-free living. Not only have we created premium apartments, but a community where you always feel welcome. If you enjoy a more active lifestyle, you will be thrilled with our 24-hour top of the line fitness center and our grand seasonally heated swimming pool. Play games with friends at the bocce ball court, bean bag toss, and ping pong table, and then have a delicious barbecue at the picnic area. 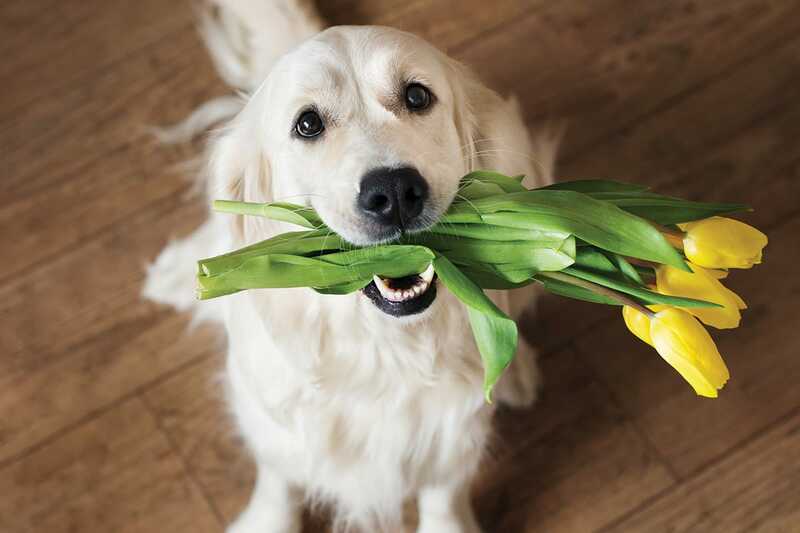 Our pet-friendly community will make sure that your furry friends enjoy their new home too. Our pet amenities include a pet park, pet wash spa, free pet treats, and convenient pet waste stations. Discover a home that you'll adore here at Level 25 at Oquendo. Schedule a tour today!